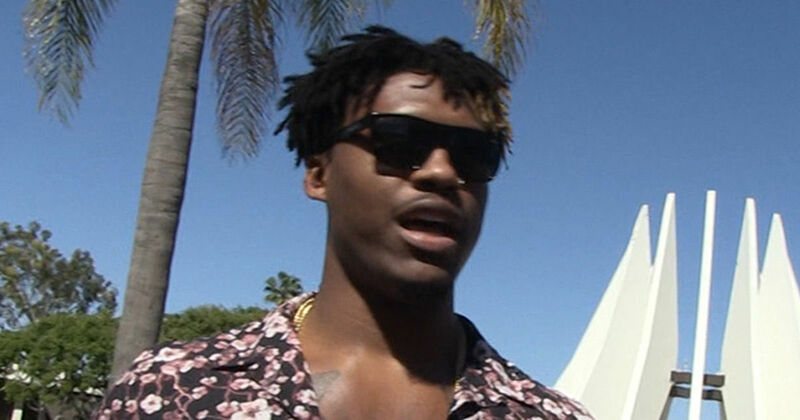 Snoop Dogg‘s claim that David Irving ﻿was “not smart” to quit the NFL in a pot-smoking blaze of glory is just “ignorant” … so says Irving, who now has a message for the rap legend. Snoop went after Irving during a conversation with Stephen A. Smith — essentially saying waging a pot war with the NFL is unwinnable and stupid. Long story short … Snoop says Irving blew up a golden opportunity to make millions of dollars all because he wanted to smoke weed. And, this is SNOOP saying this. Well, Irving says he respects Snoop … but tells TMZ Sports the rapper is just wrong in this case. Irving says Snoop made uninformed assumptions about why he stepped away from the game — and he’s now inviting the rapper to have a 1-on-1 conversation to talk things out. The 25-year-old’s point is that it’s not about getting high … it’s about finding safer ways to treat pain — and if anyone should be sympathetic, it’s Snoop.